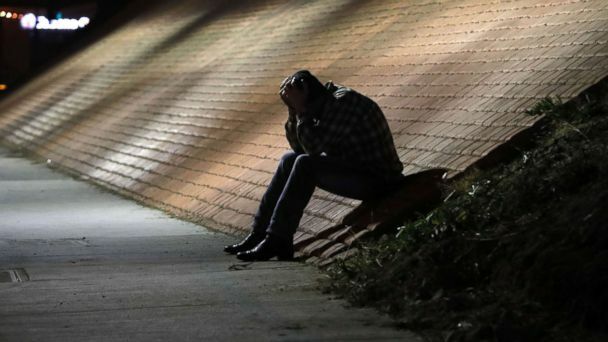 The shooting at a country bar in California now adds another deadly line on the growing list of mass shootings in the U.S. this year. "Mass shootings are increasing in the U.S. They've been increasing over the past four years," said John Cohen, an ABC News consultant and former acting Homeland Security undersecretary. "Many law enforcement officials agree that these shootings represent the most serious threat facing the United States today." The true death toll of gun violence is unknown by looking only at mass shootings, which are generally defined using the FBI's criteria for mass murder. By that measure, four people have to be killed for it to be classified as a mass shooting. "They can happen anywhere," Cohen said of mass shootings. "They're happening more frequently, more people die and it is a problem that is not receiving adequate attention." Wednesday night's shooting at the country bar does not qualify as one of the 10 deadliest shootings in modern U.S. history, as there have been at least 10 shootings in which 14 people or more were killed.